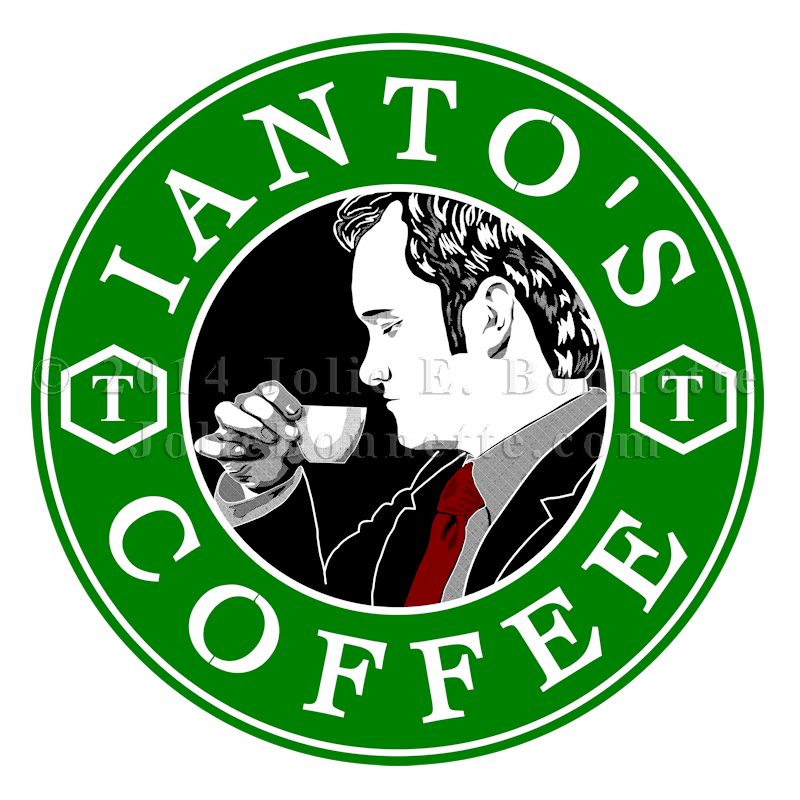 Ah, Ianto Jones! He may well be the most beloved coffee boy ever and he's so adorable. He made for a good bit of practice in new shading techniques. 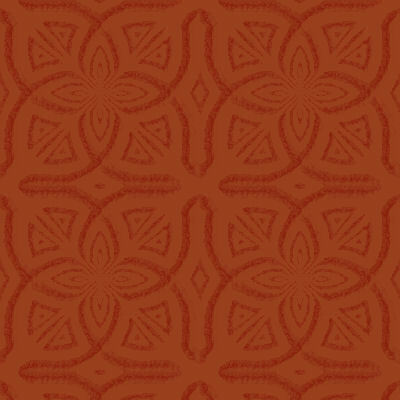 I'm struggling with the more graphic art style as opposed to the painterly style I usually work in but I'm acquiring new skills (if at a horrendously slow rate).